We love sharing our island with our guests! Concierge service is complimentary with your stay at the Tropical Inn, so let us help you get the most out of your visit. We can make suggestions for the best Key West, Florida attractions, activities, restaurants, and more – or if you have your own dream itinerary, we can almost always make it happen. We know all the best “locals’ favorites,” so along with our convenient downtown Duval St. location, you can experience Key West like a native! Now, it’s no secret that Key West has become known as a party town. While that is true, it is the myriad other things to do and see here that make the island a treasure-trove of enriching experiences. Home to a colorful mix of eccentric, free-spirited, and independent-minded types, Key West is, quite simply, a fascinating place unlike any other. You will be amazed at the wealth of exciting discoveries awaiting you! 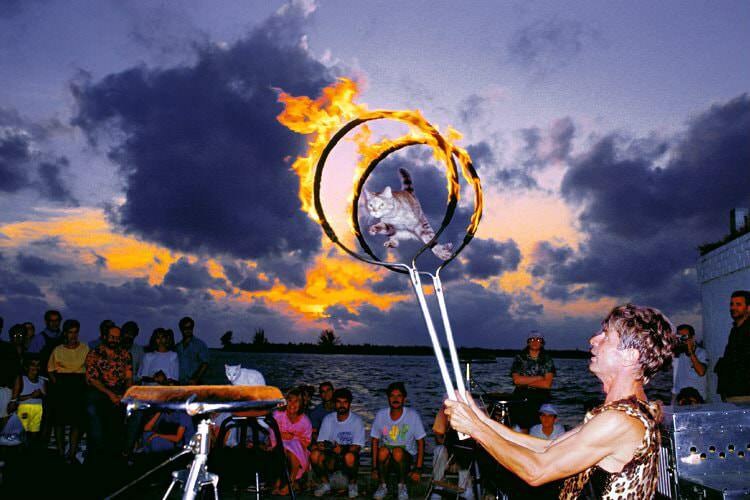 Every night is Saturday night in Key West, and the party gets started daily with the Sunset Celebration at Mallory Square. The tradition arose in the late 1960s, a time when carefree hippies found their way to Key West in search of paradise. Gathering at “The Pier” each evening as the sun went down to celebrate the close of another glorious day — and enjoy a communal high — “See you at Sunset” had a special connotation. 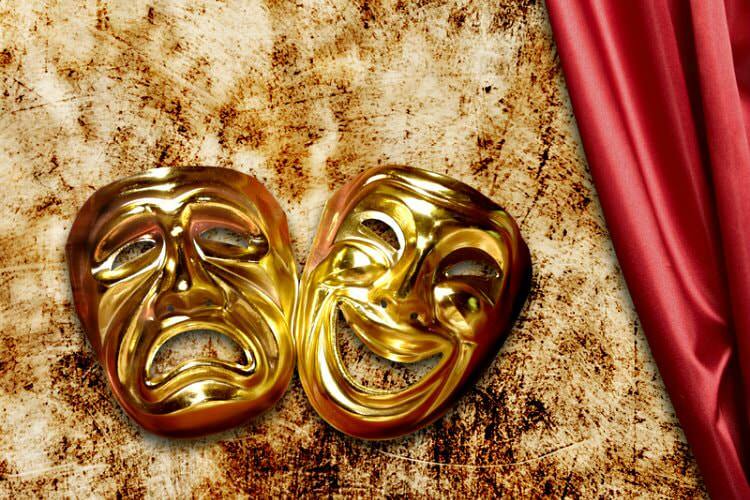 Today, it is an invitation to join in spontaneous camaraderie as street performers, tourists, artists, food vendors, and locals gather to entertain and be entertained. Key West has historically had a free-wheeling, raffish charm, and its irrepressible joie de vivre is not confined to its nights. There is always something to be celebrated here, even if it is just another day of being on the planet. And one is never far from like-minded spirits ready to share the occasion. There are literally hundreds of bars on this little two-by-four-mile island, ranging from sophisticated piano bars at waterfront resorts to quirky neighborhood hangouts that cater to the locals. Most activities, from bike tours to movies, offer the opportunity to partake in the libation of one’s choice. There is even a bar-hopping tradition, known as the “Duval Crawl,” a nod to Duval Street, the heart of the entertainment zone. Bike or Scooter – Get around like a local. Pretend you live in a sherbet-colored cottage with a hammock on the porch or a grand clapboard mansion, decked out in gingerbread trim and built by a sea captain. For your convenience, we have rental bikes on site! Trolley – Ride it for the loop, learning about the island’s history and highlights in about an hour and a half, or hop on and off at your own points of interest, making a day of it. 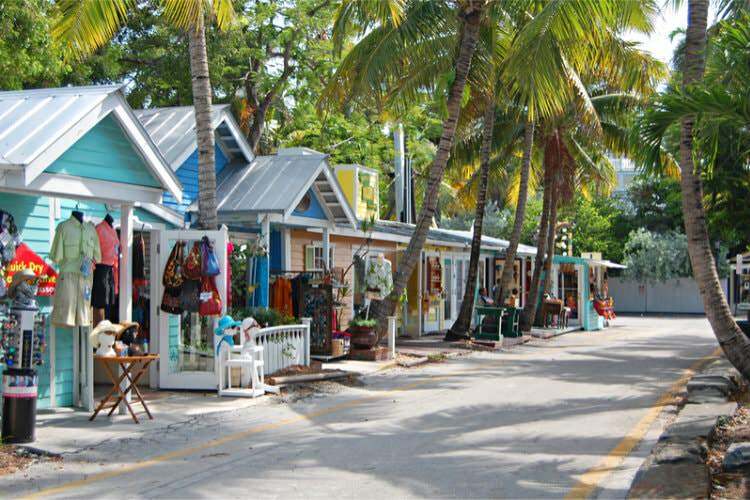 Off-island day trip – We’ve created a self-guided tour just for our guests, which will take you to some of the most off-beat and quirky “local secret” places in the Lower Keys. Flats – Sight cast in the shallow waters of the Backcountry for the elusive tarpon-permit-bonefish Grand Slam! 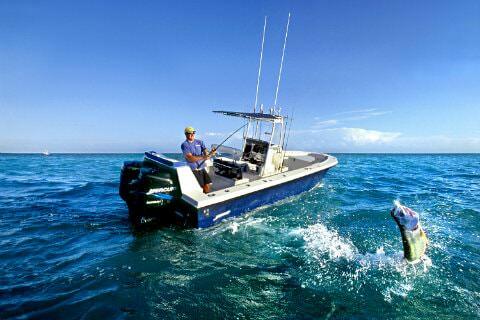 Reefs and wrecks – Target grouper, tuna, snapper for the table or sailfish for the thrill. Offshore – Stalk the big game fish of the deep blue Gulfstream waters. Fort Zachary Taylor State Park – “Fort Zach” to the locals who love it – is our favorite, and the beach closest to the inn. Rock piles not far offshore make snorkeling right off the beach a convenient alternative to a trip out to the reef. South Beach – At the Atlantic end of Duval Street, featuring a cool beachside restaurant, is less than a half-mile away. Smathers Beach, Higgs Beach, and Rest Beach – On the Atlantic side of the island, an easy bike ride from the inn. 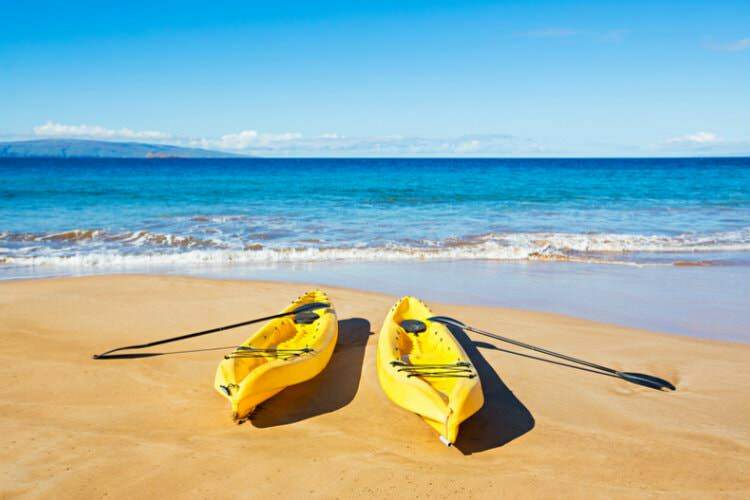 Smathers is the largest, where you will find parasailing, small sailboat rentals, and a wide sidewalk for scenic walking, jogging, roller blading, or biking. On windy days, this is where the kiteboarders congregate. It is also Spring Break Central in March and the site of most beach weddings. For a particularly memorable experience, pair your sunset sail with a gourmet dinner prepared just for you by the captain of a 32-foot motor yacht! Indulge in a day of pampering! The major resorts dotting the island all have their own versions, one more decadent than the next, to melt away your stresses. 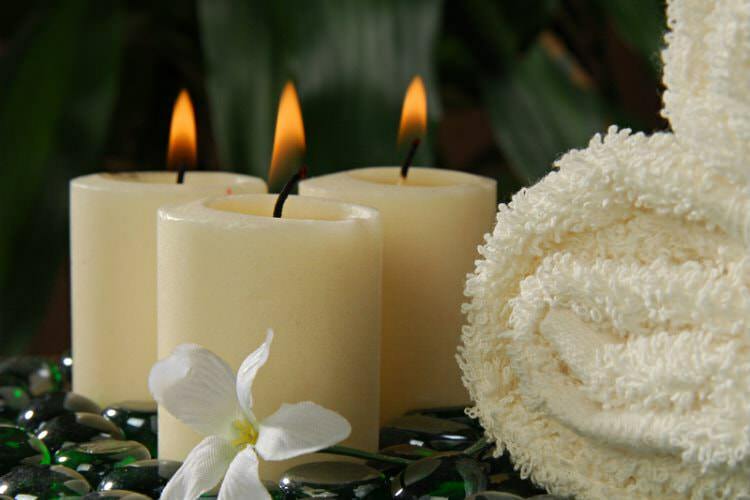 Or enjoy a more intimate, Thai-vibe at a great little spa just around the corner from the inn. And, if yours is one of our more spacious accommodations, consider having a massage therapist come to you, in the privacy of your own space. Ask our complimentary concierge services for more information. Key West is closer to Cuba than to the nearest Walmart! Take home something exotic from the island’s diversity of unique shops. 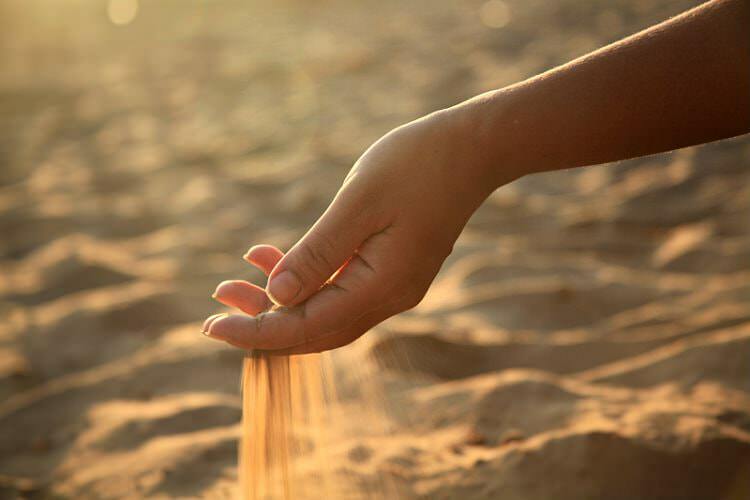 From trinkets to treasures, discover that special “find” that you will wonder how you ever lived without! Fish tacos from a street cart? Gourmet fare in a dramatically lighted lush, tropical garden? White tablecloths, tiki torches, and a sea breeze on the beach of an offshore island? A decidedly decadent dessert by flickering candlelight, chosen from an alluring menu? 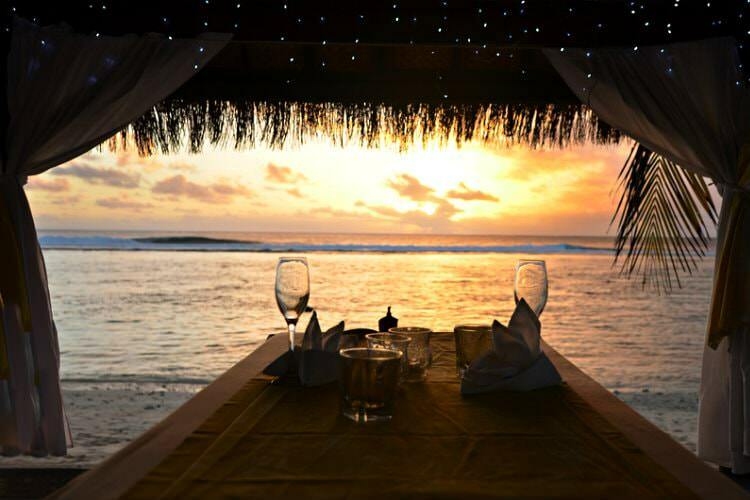 Whatever your pleasure, Key West is blessed with an amazing array of world-class dining options. Ask us about our favorites! 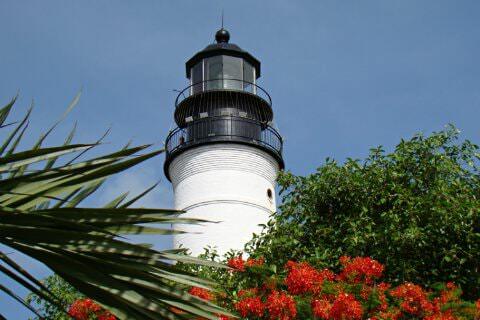 If you enjoy history and being outdoors, Key West is the perfect location to explore museums, gardens, and nature. Tropical Inn – Built in the late 1800s and listed on the National Register of Historic Places. 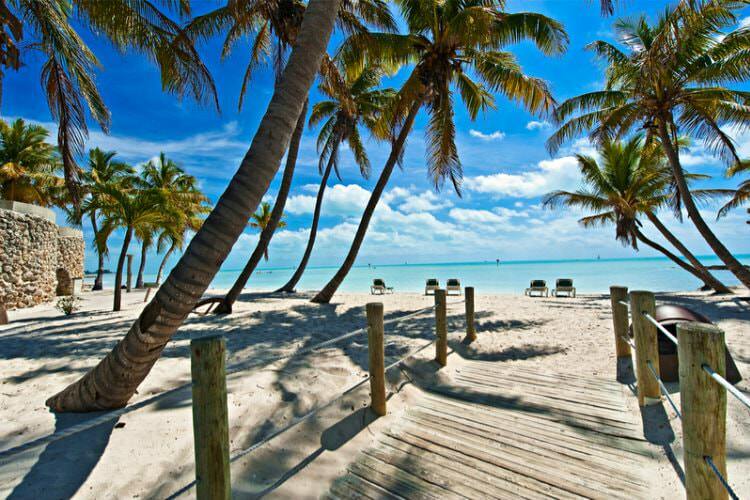 Enrich your Key West experience by staying in a landmark property (sorry, we just couldn’t resist)! Dry Tortugas and Fort Jefferson National Park – Fly out on the seaplane for a unique experience (our pick for “most fun thing to do in Key West”) or take the ferry and make it a day trip! Samuel Mudd – accused conspirator who attended the injuries that John Wilkes Booth suffered during his assassination of President Abraham Lincoln – was imprisoned here (hence the expression, “his name is Mudd”) … and there’s great snorkeling in the surrounding moat! Fort Zachary Taylor Historic State Park – The site of not only the locals’ favorite beach, but a Civil War era fort, one of a series built in the mid-1800s to defend the nation’s southeastern coastline. 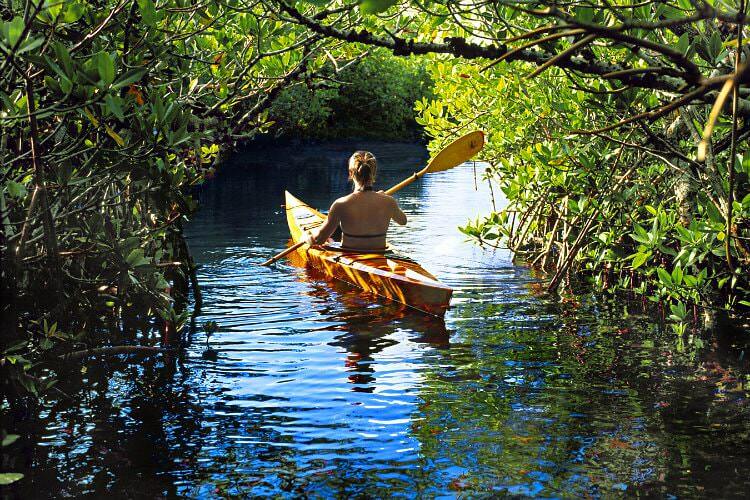 Florida Keys Eco-Discovery Center – Free admission, thanks to NOAA’s use of your tax dollars! Located adjacent “Fort Zach.” Stop in to learn about the ecology of the Keys’ natural habitats, from the upland pinelands and hardwood hammock, to the beach dune and mangrove shoreline, seagrass flats, hardbottom, coral reef and deep shelf communities that make up the ecology of the Florida Keys. Worth a stop for the Mote Laboratory reef tank alone! Custom House – The best kept secret in Key West, in our humble opinion! On display are rotating exhibits by local artists, a photographic history of Key West, depictions of the early 20th-Century Southernmost City by native Key Wester, Mario Sanchez, one of America’s most acclaimed folk artists, and a collection of Hemingway memorabilia unrivaled even at Papa’s own home over on Whitehead Street! Ernest Hemingway House – The literary icon Ernest Hemingway called Key West home for a while as he wrote Green Hills of Africa and parts of A Farewell to Arms and Death in the Afternoon. A glimpse of his writing studio in the carriage house is inspirational. Try to imagine his life here with second wife, Pauline. And, oh, those polydactyl cats! Mel Fischer Museum – “Today’s the day!” was Mel’s favorite shout, to keep his crew inspired. Then, one day – after 16 persistent years — in 1985, it was! Imagine the adventure of the search and discovery of the treasures of the Spanish galleon, Nuestra Senora de Atocha, laden with gold, silver, and jewels of South American empires and lost to a hurricane in the Florida Straits in 1622 … see the booty … capture the excitement for the pirate in your soul! Audubon House – John James Audubon, the famous ornithologist, naturalist, and illustrator, visited the Florida Keys and Dry Tortugas in 1832. Eighteen new illustrations for his “Birds of America” folio were created in Key West, many of them in the Audubon House garden. Key West Butterfly and Nature Conservatory – Feel like a child again as you follow the winding path along the trickling stream, with butterflies landing on your shoulder and birdsong filling the air. The ambience is positively magical within the jungle-like, glass-enclosed ecosystem of flowering plants and trees, home to over 50 exotic species of butterflies. 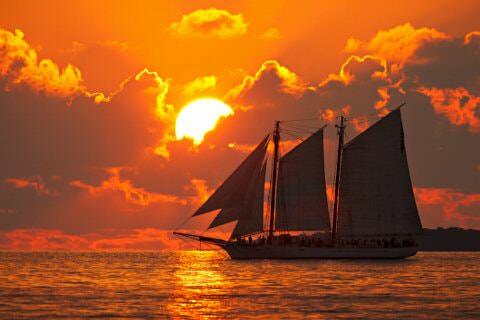 Shipwreck Museum – Re-enactors and authentic artifacts bring to life 19th century commerce in Key West, as it was at the height of its shipwreck recovery and salvage heyday. Key West Lighthouse and Keeper’s Quarters Museum – Built in 1847, the lighthouse was constructed to assist ships in avoiding the dangerous reefs as they navigated into Key West Harbor. Climb the 88 steps to the top of the lighthouse for a unique birds-eye view of the island. Walk through the home of the lighthouse’s first keeper, a woman – virtually unheard of at the time – for a glimpse of life at the USA’s southernmost outpost. And don’t miss the gift shop, where you will find a very nice selection of reasonably-priced keepsakes to remember your island visit. East Martello Fort and Tower – During the Civil War, Key West was Union-controlled, even though the majority of its residents were Confederate sympathizers. Built in 1862 by the Union Army for protection against Confederate sea assault, the fort was abandoned in an unfinished state when the war was over and it had seen no attacks. Now the home of period artifacts, an extensive collection of wood carvings and drawings depicting early Key West scenes by acclaimed local folk artist, Mario Sanchez, and even “haunted” Robert the Doll, the fort is worth a stroll through. West Martello Tower – Sister tower to East Martello, West Martello was similarly intended to protect the coastline and harbor of Key West. It was supportive of the Union troops stationed at Fort Zachary Taylor, to which it and East Martello were linked by rail during the Civil War. Like East Martello, it was never completed. It is now under the stewardship of the Key West Garden Club, whose volunteer members see to the myriad exotic plants and immense centerpoint, its ancient strangler fig tree. Its gazebo overlooking the Atlantic waters is a picturesque spot for small weddings. No admission charge. Key West Aquarium – Acquaint yourself with the denizens that inhabit the waters of the Florida Keys. There’s even a touch tank where you can get up close and personal with nurse sharks, turtles, sea stars and urchins, conchs and whelks … and more! 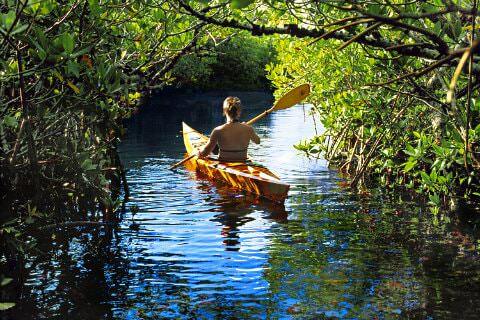 Key West Tropical Forest and Botanical Garden – Expand your appreciation of nature’s biodiversity. With 18 acres of native habitat and transitory waypoint for myriad migratory birds, this is billed as “the only “frost-free” botanical garden in the continental US.” Of particular interest here is a collection of “chugs,” vessels serving as precarious transport for Cuban migrants crossing the perilous Straits of Florida in search of freedom in the United States. Cultural activities are year-round features in Key West, peaking during high season. Who knew there was so much talent here at “the end of the road”? Historic home tours in the winter months sponsored by Old Island Restoration Foundation. Live theater and musical performances throughout the Our favorite: Key West Songwriters Festival in May! Like the songs says: “When the sun goes down, everything gets hotter”! Mellow to maniacal, Key West has it to your liking, and there’s music everywhere. Take yours in a quiet piano bar, dance the night away to techno, or do the “Duval Crawl,” lured from one venue to the next along one of America’s most famous promenades. The party isn’t over until you’ve partaken of a long-standing tradition in Key West: a drag show. Catch the high-camp, kitschy-karaoke version at the 801 Saloon or a Vegas-worthy female impersonator in a cabaret setting at La Te Da. And what historic town would be worth its salt without a ghost tour or two? Ask our concierge for more information. 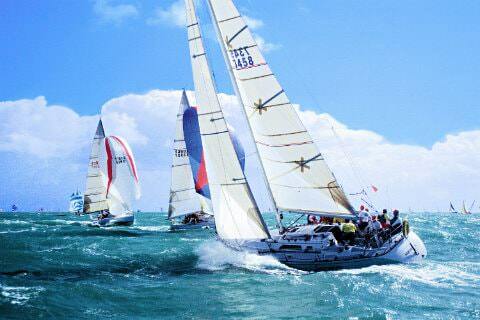 There is always something special going on in Key West – too many events to list here. For a month-by-month guide to planning your visit, have a look at the Tourist Development Council’s website. While the longstanding traditional holidays like Valentine’s Day, Memorial Day, Fourth of July, Labor Day, Thanksgiving, and Festive Season are always in high demand, excitement peaks for Fantasy Fest and the New Year celebration. Our central Duval Street location is prime for both. On the night of the grand finale parade, we put on a private parade viewing party for our guests. 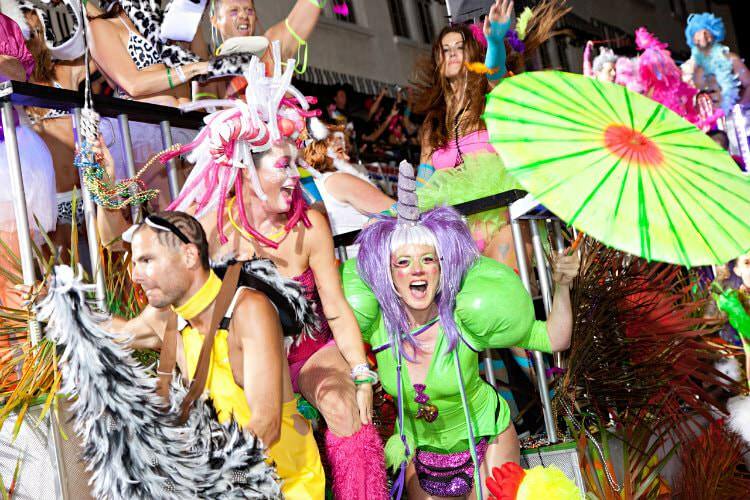 A complimentary open bar with top shelf liquor and a tantalizing buffet are available throughout the evening, and everyone is assured a prime place on the Duval Street verandas for parade viewing. Tropical Inn guests revel in being an integral part of the extravaganza, caught up in the pulsing, vibrant atmosphere from the two front porches. They toss and catch strings of beads as each entry passes by “close enough to touch,” while having the convenience of their rooms near at hand and the ability to freshen their drinks and take in the festivities just above the crush of the crowd. Visit the Fantasy Fest website here for details. 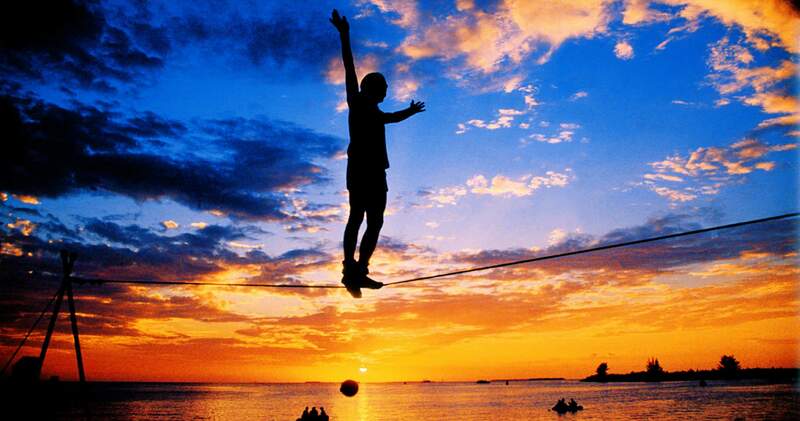 Key West is nationally known for one of the most festive New Year’s Eve celebrations in the country. It is often covered by major news networks and broadcast around the world. There are a few traditional places where you can experience the celebration and midnight “drop” at its liveliest. 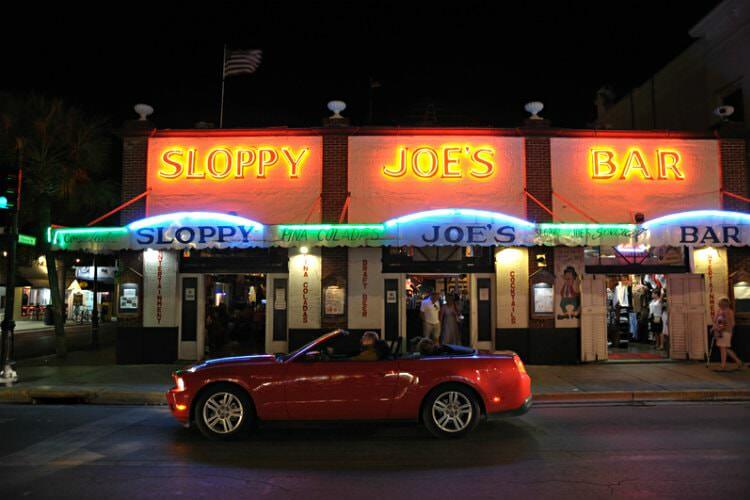 Join the boisterous crowd at Sloppy Joe’s to watch the big conch shell as it is lowered from the top of the bar; applaud the pirate wench as she descends from the mast of a schooner in the Historic Seaport; or take in ocean breezes and live music at Sunset Pier as you count down with the lime wedge. But the best option of all takes place only a half-block from our front door, where the street party excitement builds by the minute in anticipation as Sushi, our premier local drag queen, suspended high above the Duval Street revelry, flamboyantly descends at the stroke of midnight in her giant, glittering, candy-apple red stiletto. A CNN favorite, it’s the Place to Be on New Year’s Eve! Italians, the most exuberant and passionate culture on earth, have a wonderful expression, “Il dolce far niente” – the sweetness of doing nothing. Our guests succeed at raising that expression to an art form!